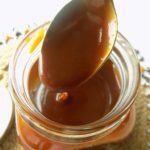 You can easily learn how to make a caramel sauce using the wet method! While I was making syrup for my candied lemon slices, the water and sugar mixture made me think that maybe I should share the wet method (a mixture of sugar and water) for caramelizing the sugar. 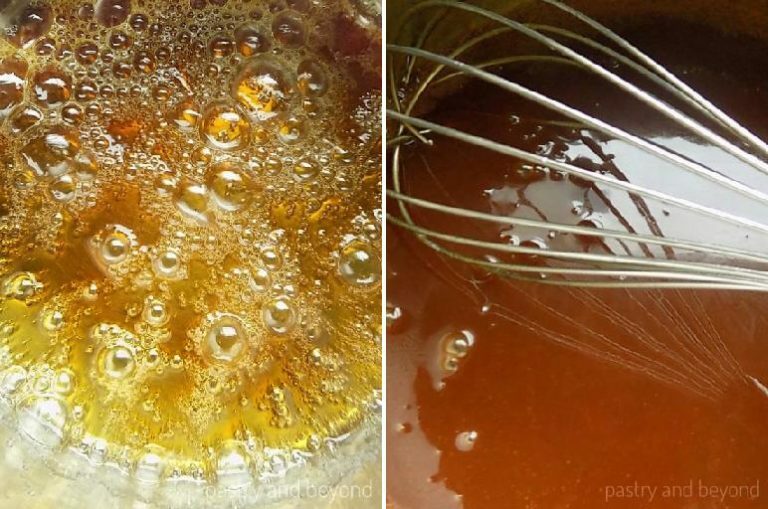 This is an alternative method you can use when you make the first step of my homemade caramel sauce. I always use the dry method as I am comfortable with it. 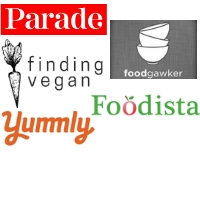 That’s why I shared my first homemade caramel sauce recipe using that method before. In the wet method, water and sugar are melted together while caramelizing the sugar, whereas in dry method only sugar is melted without water. I have experience with both methods as my grandmother always uses the wet method when she caramelizes the sugar. But personally, I prefer the dry method. So it’s your choice! After caramelizing step, the method is same to make a caramel sauce: adding the heavy cream and stirring. You may want to use the wet method because it is less likely that the sugar may burn. However, if you remove the pan late from the heat, as the sugar will still be cooked with the pan’s heat, caramelized sugar can still burn and it may have a bitter taste. If it happens, you have to start the whole process from the beginning. So be careful! For both methods, you need to pay attention. 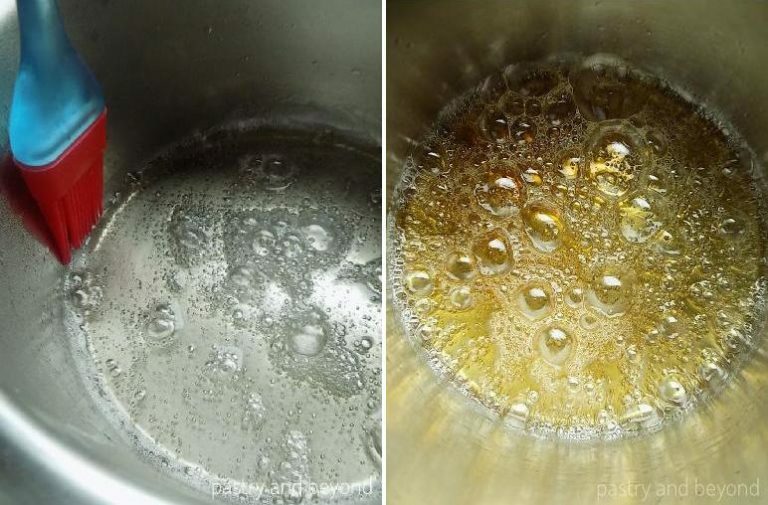 In this method, I put sugar and a little bit of water in a pan and stir at low heat until the sugar dissolves. Once the sugar dissolves, I increase the heat to medium and wait until the sugar turns amber in color without stirring. When the sugar crystals form on the sides of the pan, I brush them down with a pastry brush dipped in cold water. The bubbles will become smaller and bigger which is fun to watch but you shouldn’t be lost in them. The sugar may burn in seconds. When the color turns from yellow to orange, I swirl the pan. The sugar turns amber in color very quickly. I immediately remove the pan from the heat as the sugar will be cooking with the heat of the pan. Then I add the heavy cream immediately and stir until I have a smooth sauce. I place the pan to medium-low heat and let it boil for 1 minute. Finally, I take it from the heat and pour it into a heatproof container. That’s all. 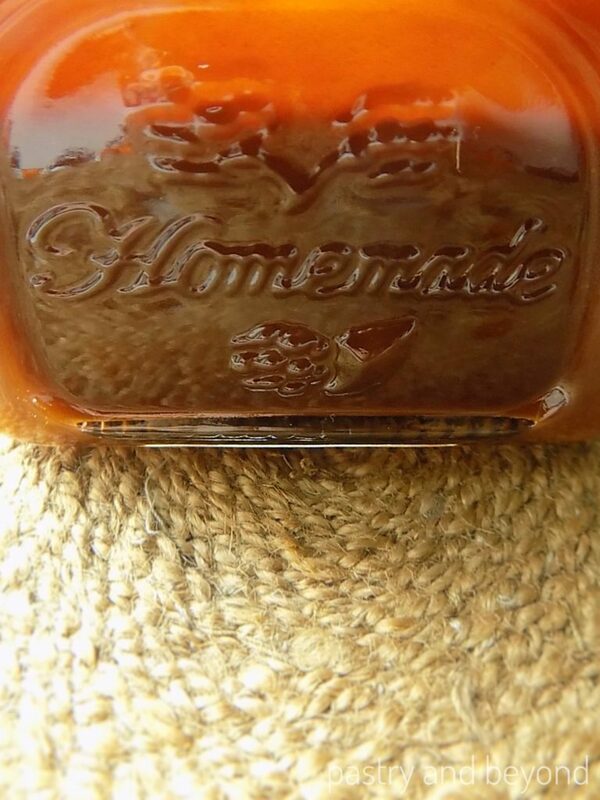 You have your smooth homemade caramel sauce. Enjoy! 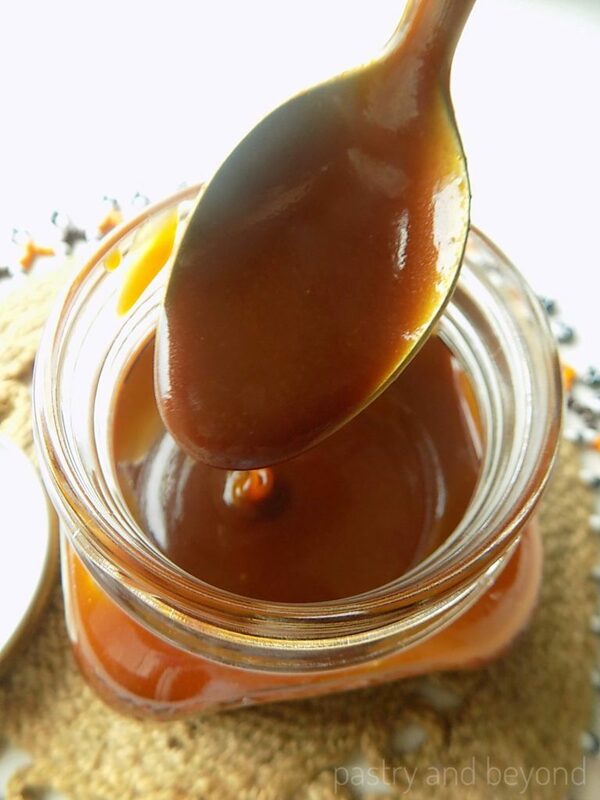 You can easily learn how to make a caramel sauce using the wet method! 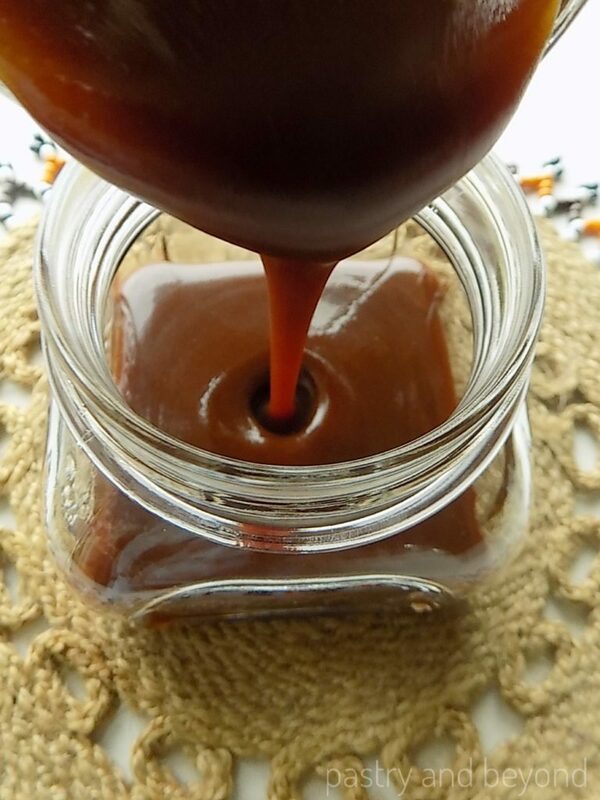 It takes only 15 minutes to make this delicious caramel sauce recipe. 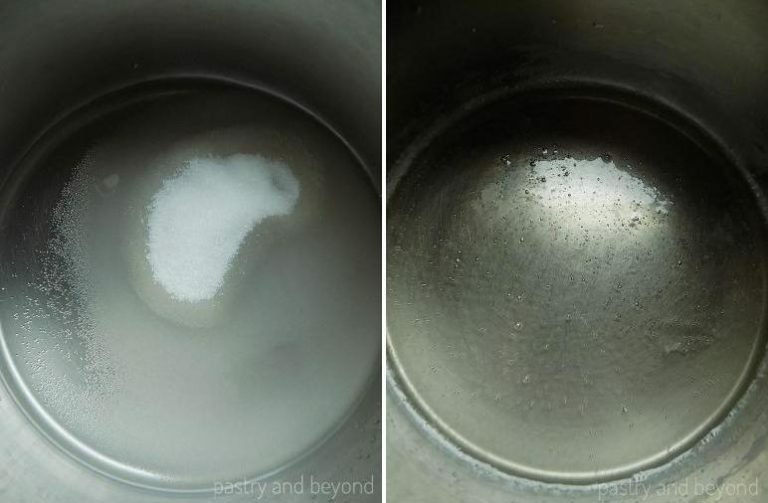 Put the sugar and water in a medium pan and stir at low heat until the sugar dissolves. When the sugar dissolves, increase the heat to medium. Don't stir. Brush the sugar crystals down that form on the side of the pan with a pastry brush dipped in cold water. As the color turns orange from yellow, immediately swirl the pan. The sugar will turn amber in color in seconds. Take the pan from the heat immediately and add the heavy cream. Be careful as the heavy cream will make the sugar bubble. Stir until you have a smooth caramel sauce. Place the caramel sauce over medium heat and let it boil for 1 minute. Remove the pan from the heat. If you want to make a salted caramel sauce, add the salt and stir. Pour the caramel sauce into a heatproof container. You can use it when it is cooled down and keep in the refrigerator for 2 weeks.